Core Our men's lab coat revolutionized the industry with advanced performance fabric and elevated designs. Each lab coat is made to exude sophistication, confidence and indelible aptitude. 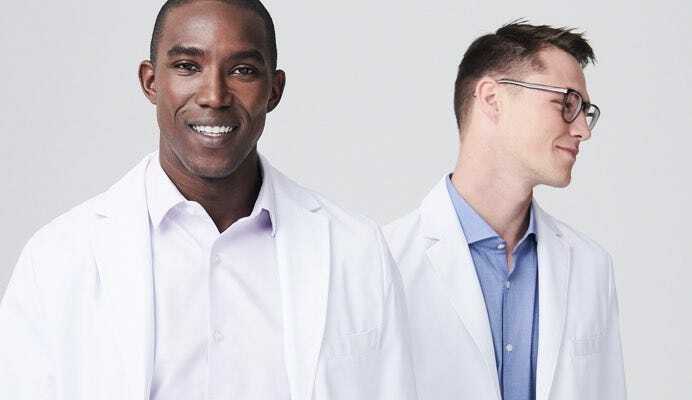 Lab coats for men at the apex of form, function, and style. 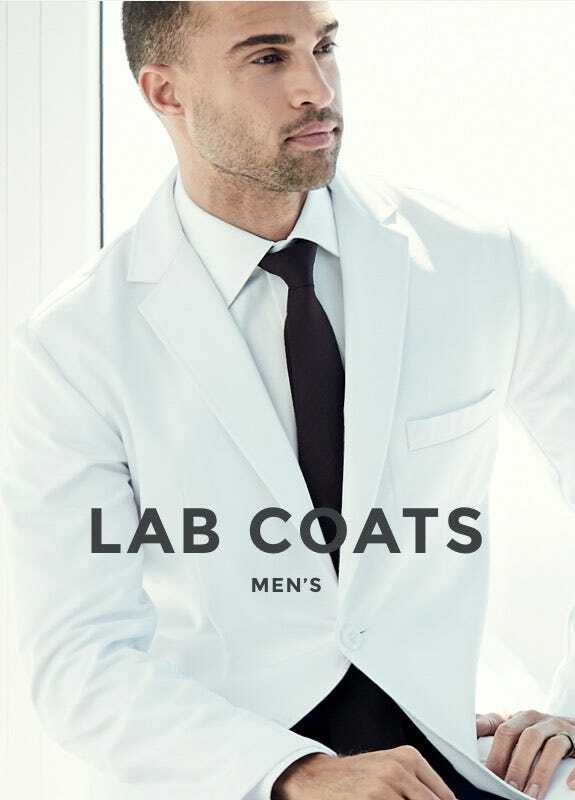 We combine the very best in fit, fabric, and appearance in our men's lab coats. 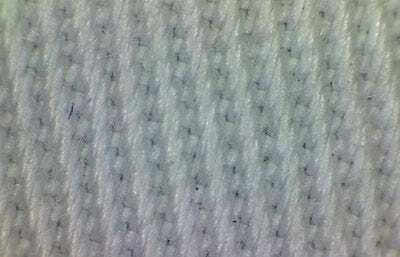 Medelita doctor coats use innovative and patented hydrophilic and hydrophobic performance fabric to repel stains and fluids on the outside while simultaneously pulling moisture away from your skin— so you remain dry, temperature-controlled, and comfortable in any professional environment. "It’s not a secret that when you invest in your professional appearance by purchasing a Medelita lab coat, you will want to make sure it lasts as long as possible. "